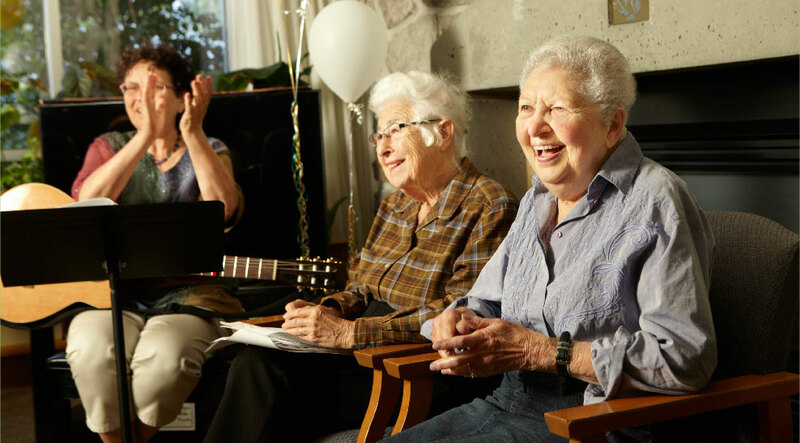 In the heart of Vancouver’s Oakridge community, the Weinberg Residence provides seniors with dignity, independence, and tradition within a socially and spiritually enriching community. Our home proudly celebrates and honours Jewish culture and heritage. What makes seniors feel at home at the Weinberg? Is it the warmth and comfort of people who care? The joy of a holiday celebration? Perhaps it’s the simple comfort of living a good life surrounded by people who share and understand your connection to your culture and values. If you believe that a senior home is less about bricks and drywall, and more about a warm and welcoming community, we invite you to visit us and discover the comforts and beauty of the Weinberg Residence. Located in the heart of Vancouver’s Oakridge community, we are a vibrant boutique residence for seniors. Enjoy the peace and quiet of life in a picturesque residential neighborhood, with all the comfort and connection offered by our community. Our senior home at the Weinberg Residence is unique in that we offer both Assisted Living, if you can and wish to live independently, and Multi-Level Care, if you require more extensive nursing care. Our campus offers many amenities, all conveniently located for easy access. Our residents enjoy fine kosher meals prepared by our Executive Chef, and healthy, active lifestyles through our regular senior fitness activities. 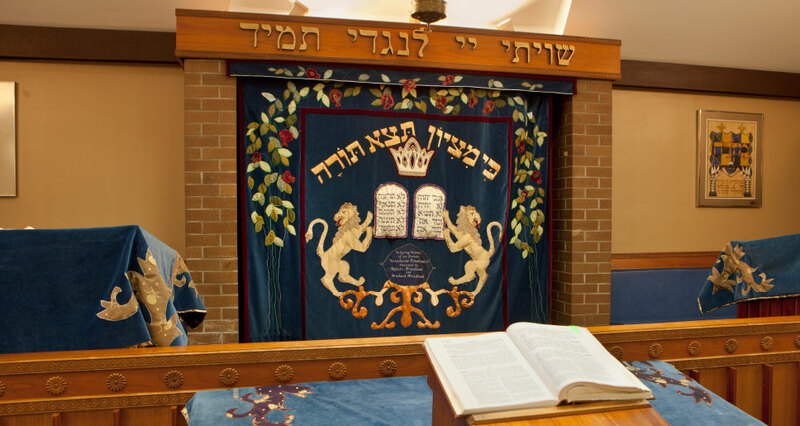 Residents are also invited to participate in lively weekly Shabbat sermons and special holiday services in the Chava and Abrasha Wosk Synagogue. Our ties to the community run deep. We are steps away from the Jewish Community Centre of Greater Vancouver where our residents can enjoy additional programming and facilities. In fact, a JCC Seniors membership is included when you rent a suite at the Weinberg. We are also easy walking distance from an authentic Kosher Delicatessen, convenience stores, Oakridge Shopping Centre, and offices of our partners at the Jewish Federation of Greater Vancouver and other vital community organizations. We invite you to celebrate the little things. Gather with family, make new friends in the community, and enjoy the best of senior living in the way that’s most meaningful to you. Welcome home to the Weinberg Residence.